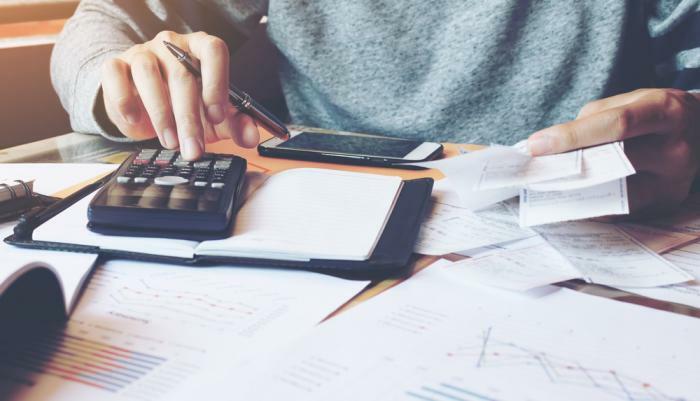 Even if you’re the most diligent planner when it comes to your finances, sometimes life throws challenges your way and you can be left without the funds you need to cover your expenses. Instead of choosing a high-interest loan from a major bank that’ll set you back even further when it’s time for repayments, Speckle are here to help with our small cash loans. Our low interest loans for amounts up to $2000 are the ideal solution for when you need money fast without stressing about crippling interest rates and tough application processes.